"We want to modernise the pharmacy sector - giving patients the best care by making the most of pharmacists' skills. That's why we are investing £112m to deliver a further 1500 pharmacists in general practice by 2020. "We have worked collaboratively with the PSNC and have listened to their suggestions and counter proposals over the course of many months. 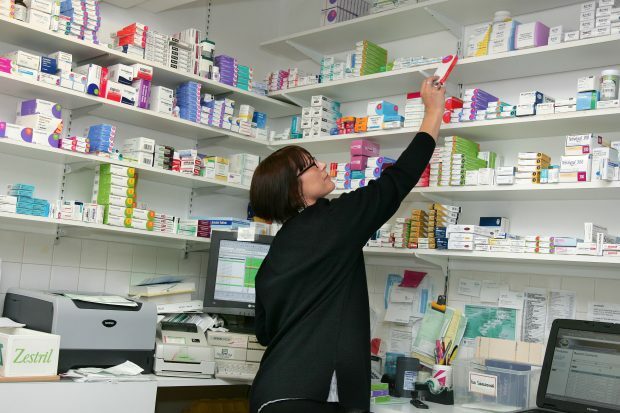 "Ministers are considering a proposed package for the sector and no final decision has been taken, but we are committed to offering more help to those pharmacies people most depend on‎ compared to others."